Guests to this years Orgatec, the largest office and workplace event of the year taking place in Cologne this week were greeted by three paper seating installations. 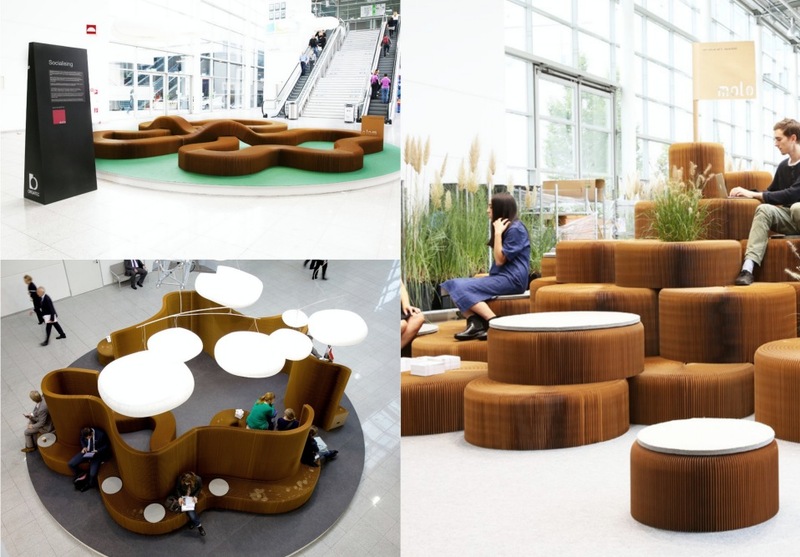 Designers Forsythe and MacAllen of molo design have crafted these three flexible seating and working environments in the Boulevard by Hall 6. 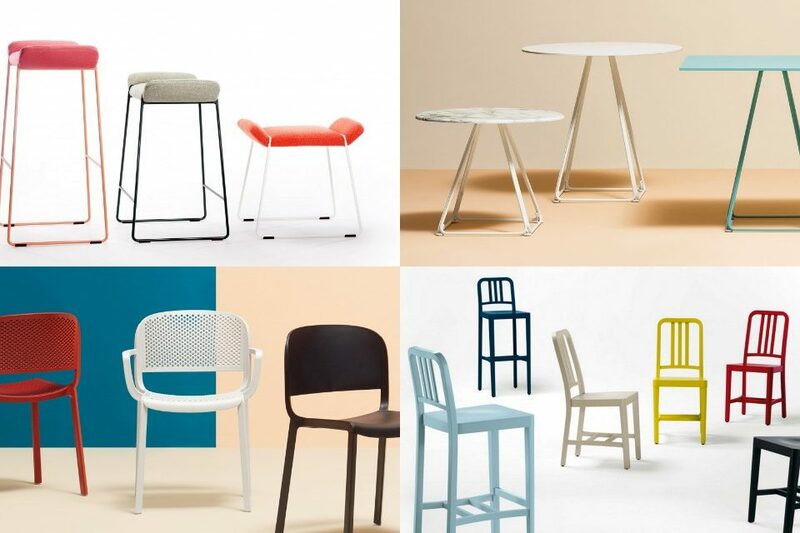 Coworking spaces, flexible and collaborative working environments all represent the correlating trend in changing office furniture launched and presented at the show this year. 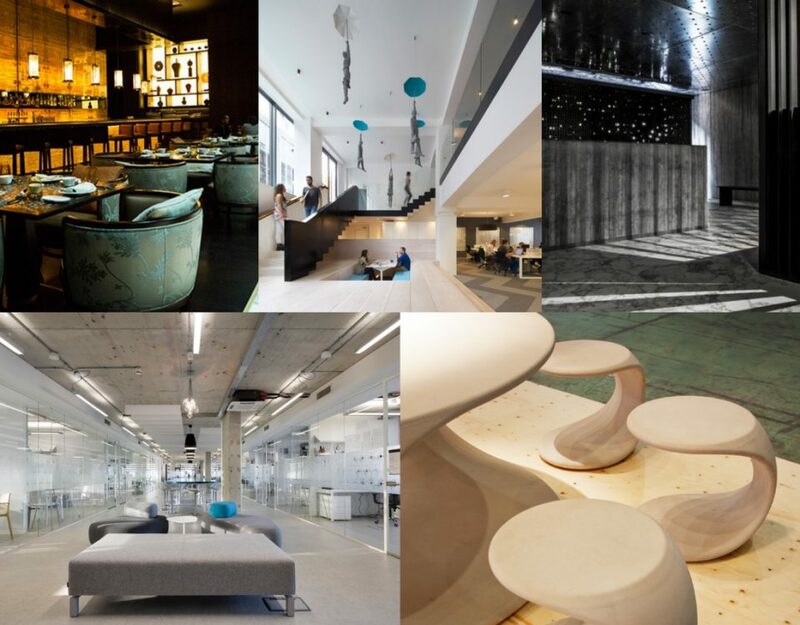 The flexible paper seating installations too present the vast number of possibilities office design presents and the need to address new ways of working with creative design to meet these needs. 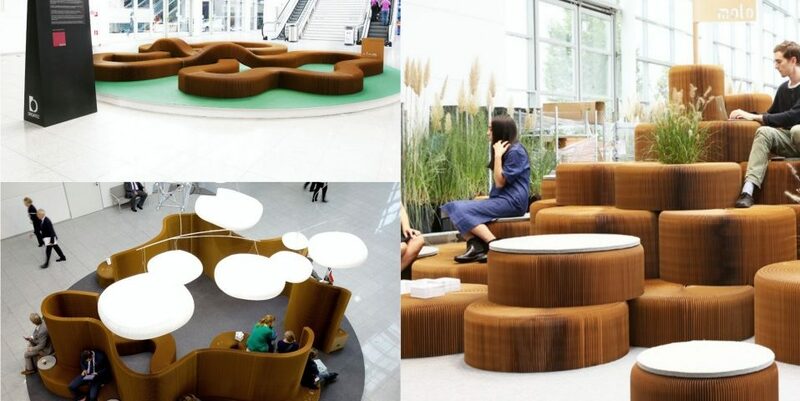 The nature of the paper seating allows people to become comfortable as the seat moulds into shape. 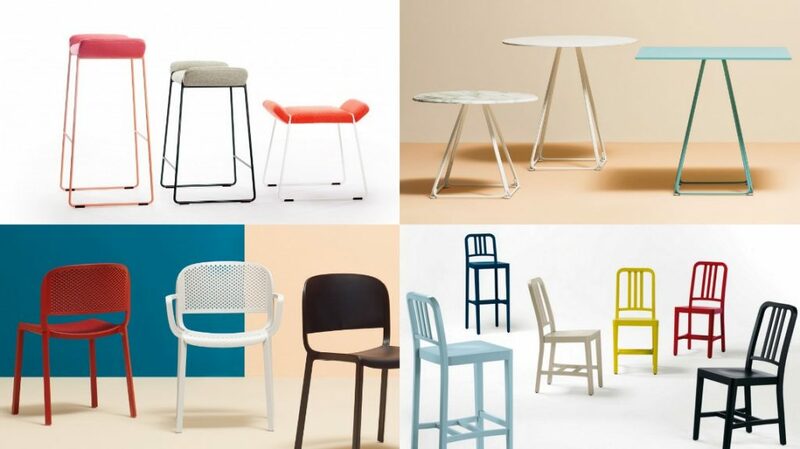 By folding the seating up, it is simply turned into a block of paper that can be stored away with ease, making it ideal for open plan and highly flexible workspaces. 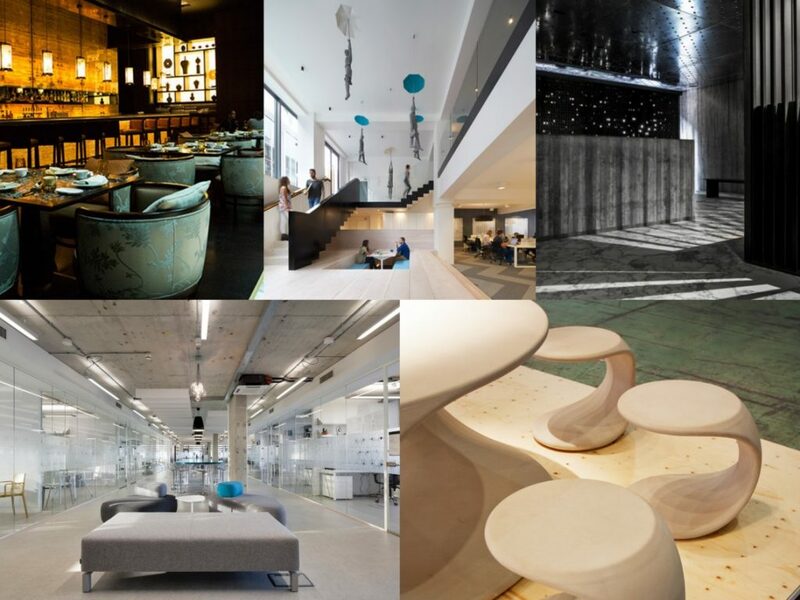 The attractive seating arrangements of the three installations creates a space allowing people to rest, catch up on social media and meet up and socialise. Each day the seating is re-arranged and a new way to use the paper seating is presented.